REV. FR. SUSITH MILROY SDB, PRINCIPAL. Katuwila, Ahungalla - 80562, Sri Lanka. 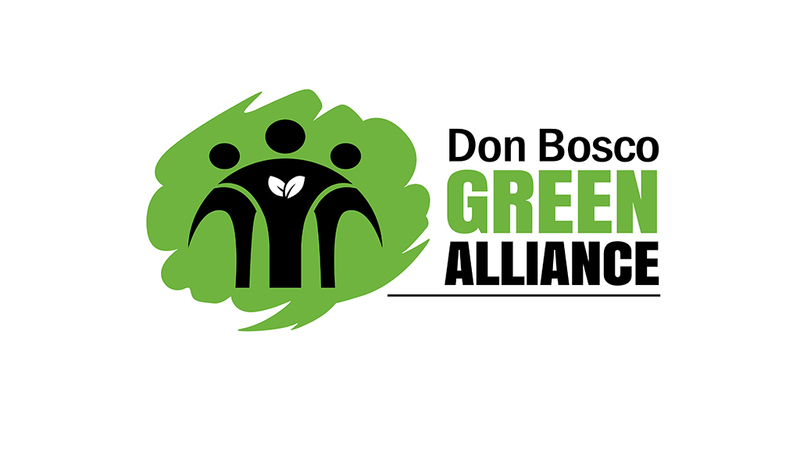 We are delighted to welcome Don Bosco Chinthanaloka Institute of Philosophy and Humanities to Don Bosco Green Alliance! Thank you for joining this global Don Bosco green movement. We are convinced that working together as Don Bosco Institutions across the world, we can make a substantial contribution towards bettering the environment, while at the same time building up a new generation of environmentally committed citizens and leaders. We are pleased to inform you that Don Bosco Chinthanaloka Institute of Philosophy and Humanities has now been listed as a member of the alliance. Attached I am sending you our logo, which you could display on your website, or wherever you think appropriate, to signify that you are a member of the alliance. Congratulations for the clear and concrete commitment you have taken: To make our faculty a "green faculty" while becoming a Global partner to protect ambient and promote it among the young. We would be happy to receive regular updates from you on the activities you undertake to achieve your commitments. We will highlight these achievements through our newsletter and website, so that it can serve as an inspiration to others too. Once again, welcome to DB Green Alliance!